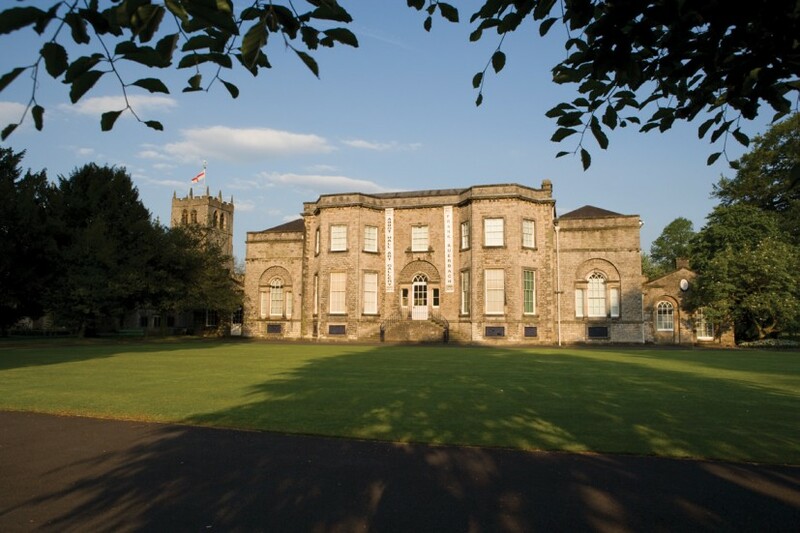 Abbot Hall Art Gallery, part of Lakeland Arts, is housed in an elegant eighteenth-century Georgian villa in Kendal, on the edge of the beautiful Lake District. It opened as an art gallery in 1962 and over the last 50 years has built up an exceptional collection of historic, modern and contemporary art. 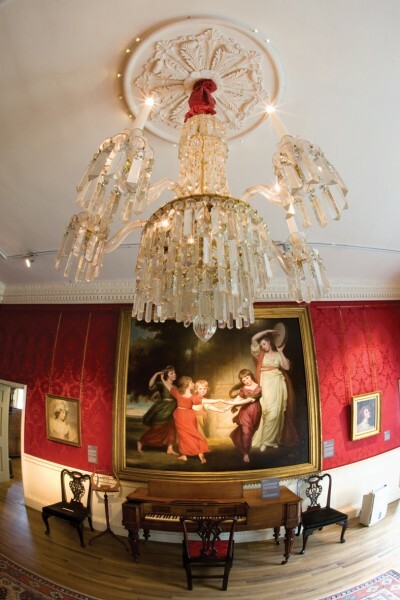 Downstairs, historic watercolours, an important collection of eighteenth-century portraits by celebrated artist George Romney, and an enormous and mysterious painting of prominent local figure, Lady Anne Clifford, are displayed in furnished period rooms that reflect the Palladian architecture of the building. Upstairs, the more contemporary white-walled galleries are used for Abbot Hall’s ambitious programme of temporary exhibitions as well as displays from the extensive permanent collection, including works by Ben Nicholson, Henry Moore, Kurt Schwitters, David Hockney, Bridget Riley, Paula Rego, Sean Scully, Frank Auerbach and many others. Over the years, the Contemporary Art Society has been instrumental in allowing the gallery to extend the scope of its collections, with artists acquired including Barbara Hepworth, Keith Vaughan, Ian Hamilton Finlay, David Nash, Richard Wentworth and, through the 2013-14 acquisitions scheme, Raphael Hefti. 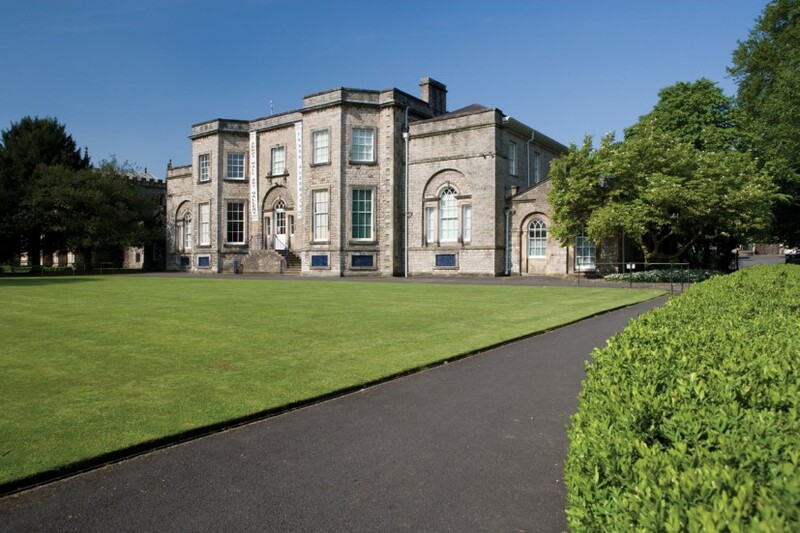 First-time visitors to the gallery are often amazed at the range and quality of the works on show, while regulars have come to associate Abbot Hall with a consistently excellent programme of exhibitions and displays.